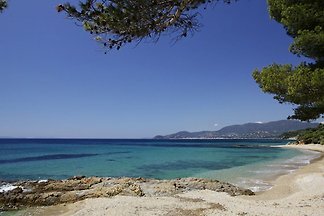 A haven of tranquillity amid natural splendour. 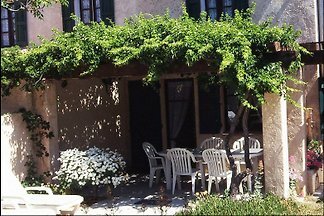 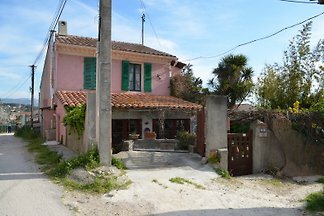 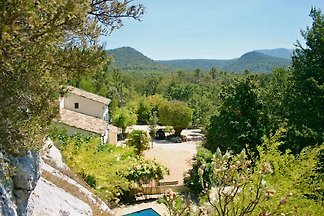 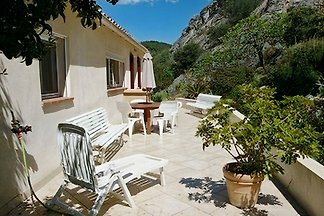 B&B or self-catering in lovely Provencal manor. 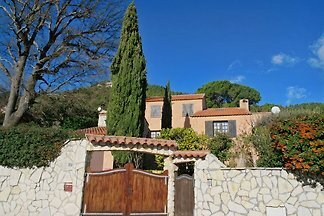 Ideally located between mountains and sea. 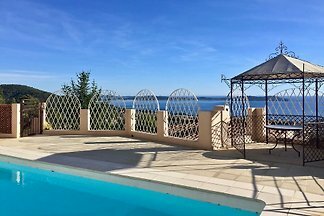 Pool, garden, terrace, wellness, Wifi. 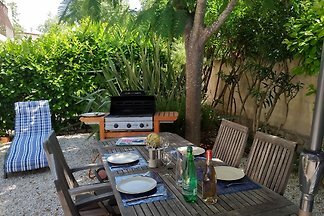 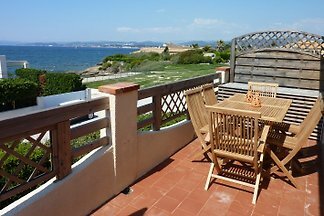 Rent successfully your holiday flat or holiday home in Sanary sur Mer in only 20 minutes !